You don’t have time to sort through and pull data for each product category, create charts & graphs, write analyses & insights, and put it all in a PowerPoint deck to share with your organization within days of new data being published. We understand…so we’ve done the hard part for you. 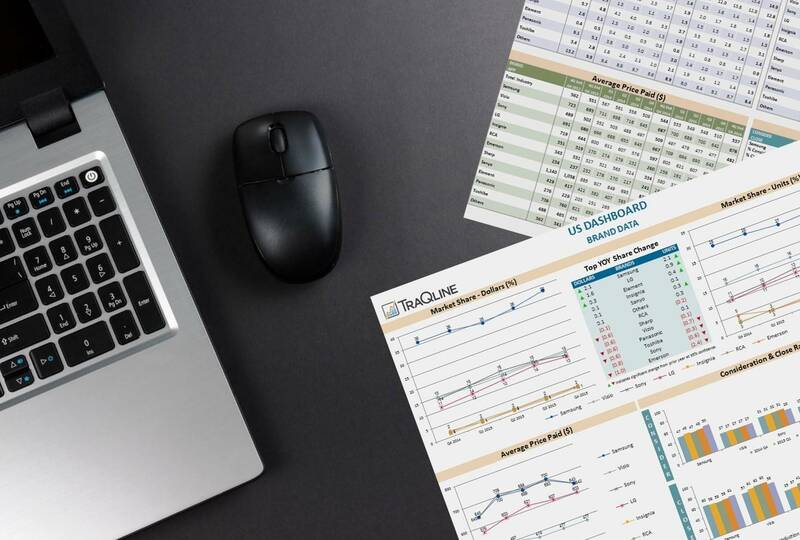 The objective of our deliverable, the Market Overview Reports (MOR) Package, is to make your job a little easier by providing key metrics (and now insights!) in an editable format, saving you plenty of time and effort. 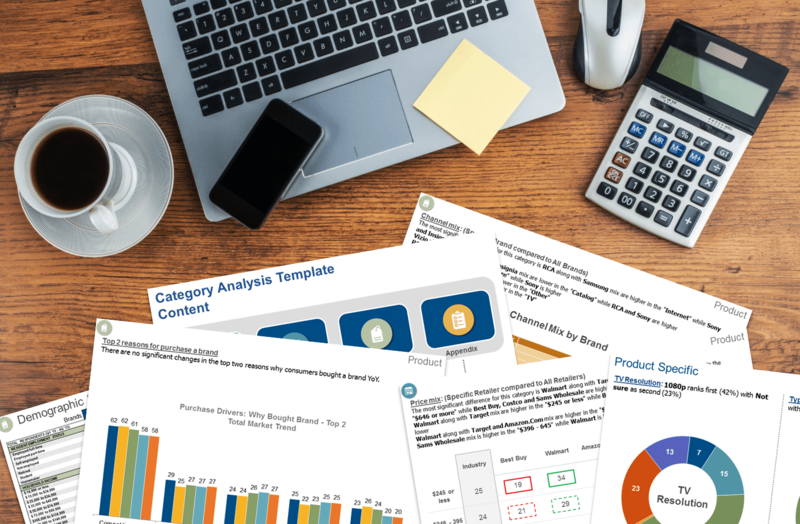 Along with a Category Dashboard full of graphs & raw data tables and a 4-page Category Infographic, you’ll receive a 30+ page editable PowerPoint deck, the Category Analysis Template, complete with brand, outlet, and features data, statistically significant changes, and important takeaways. You’ll have all of this the day of data release. Sign up to have the MOR Package(s) sent directly to your inbox every quarter upon data release using Inbox Reports. MOR Packages are also available upon ad hoc request via Saved Reports. Are your reporting needs more detailed & specific? Do your reports have to be in a particular format? Good news! 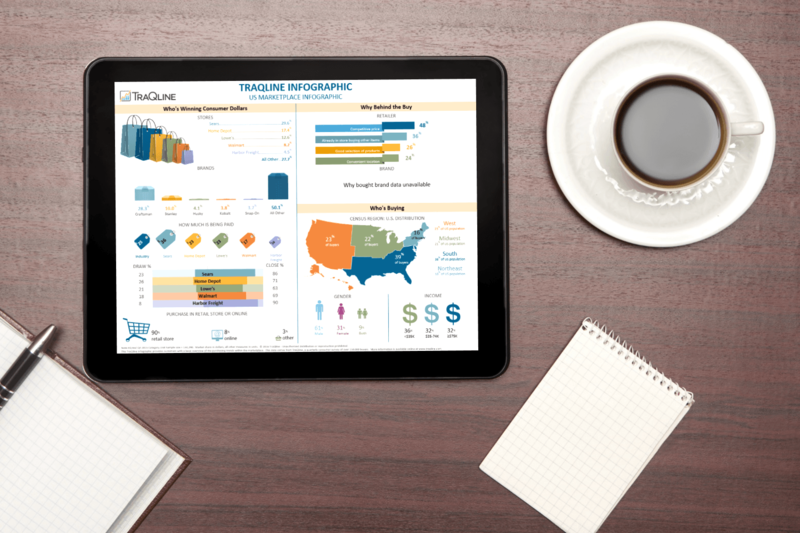 We can design and automate custom reports just for your organization to help you save time and money!